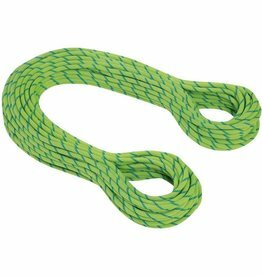 A light and thin dual-certified half and twin rope, the 7.8 mm Sterling Fusion Photon Dry Rope gives new meaning to the saying, less is more. 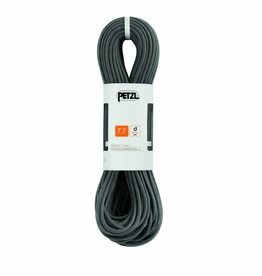 The Photon is coveted because of its combination of ideal features—durable, supreme handling and featherweight construction. 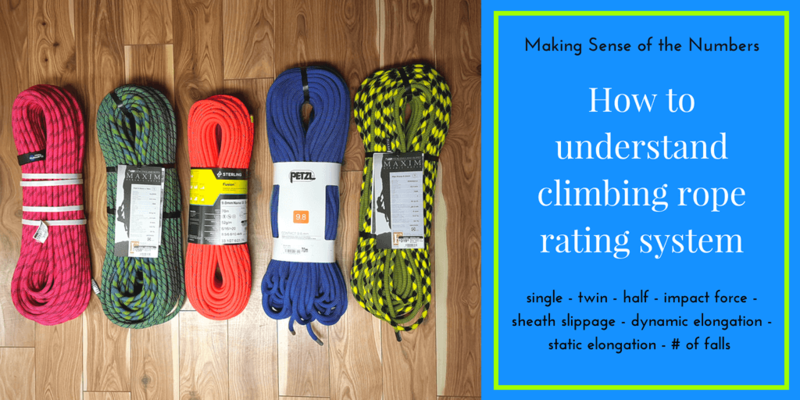 Intended for climbers embarking on ice, mixed, glacier and trad climbs. 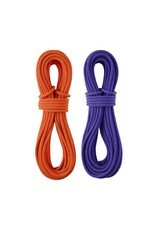 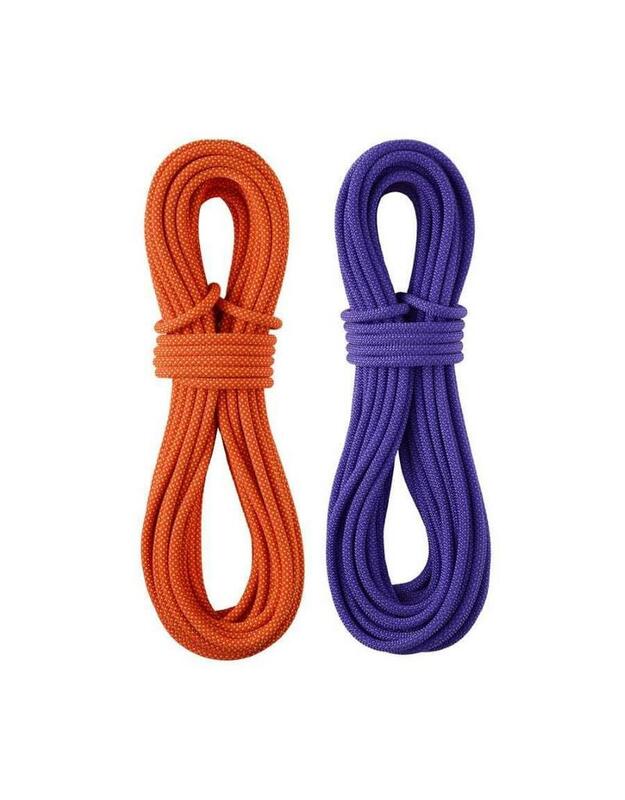 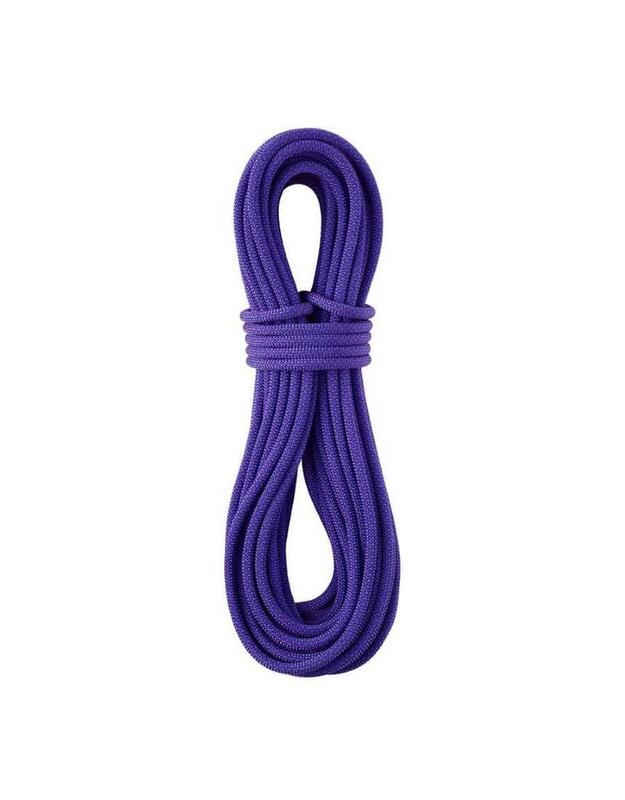 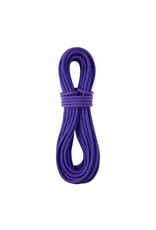 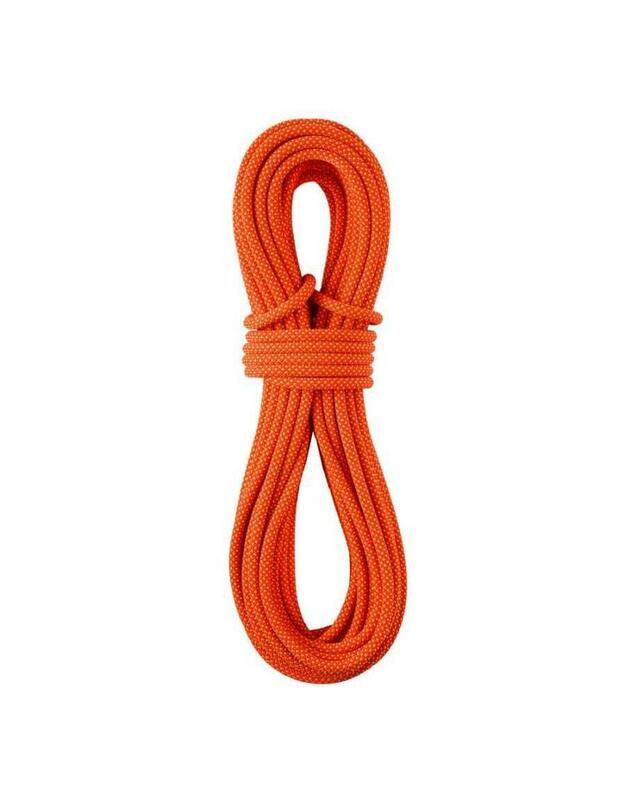 Pair the Photon with any of our certified single ropes, on routes with long rappels for an extra layer of insurance. 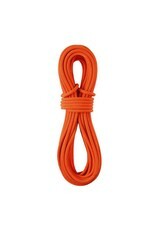 Now available with new DryXP treatment, UIAA-Certified Water Repellent.